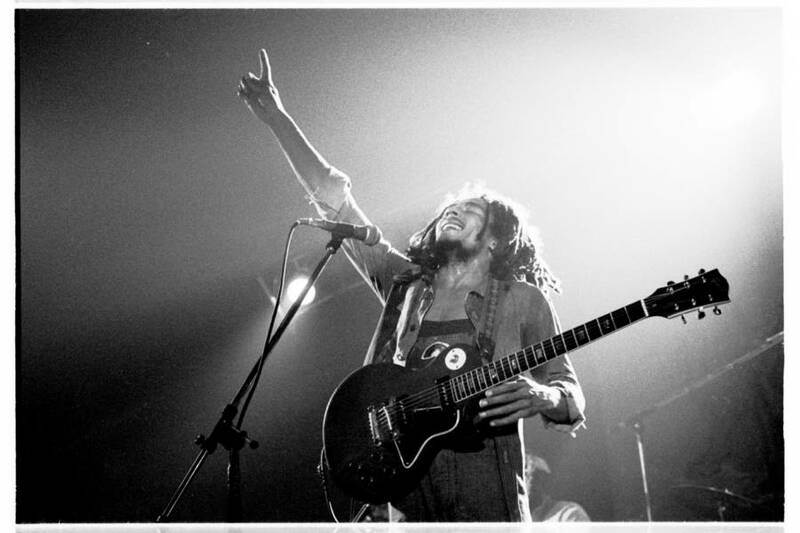 These captivating Bob Marley photos show why the king of reggae is remembered not just as a musician, but as an icon to this day. 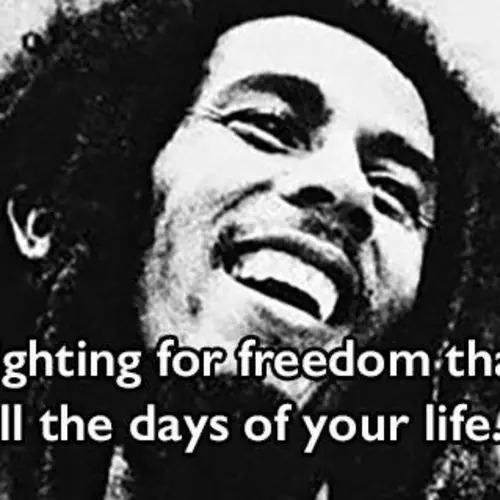 Bob Marley was more than just a musician, he was an icon who represented a way of life that still captivates millions around the world to this day. 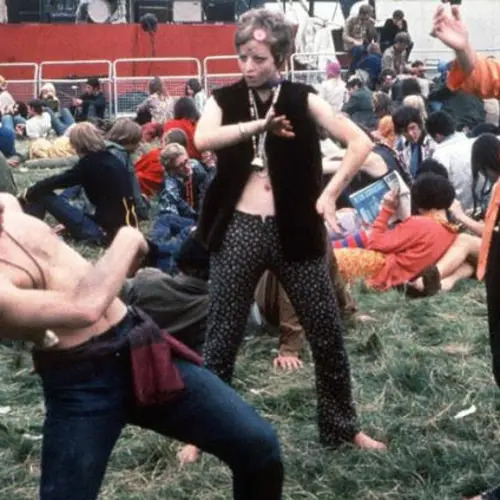 The man who would go on to define an entire musical movement was born on a farm in Nine Mile, Saint Ann Parish, Jamaica in 1945 to Norval Marley, a white British-Jamaican, and Cedella Booker, an Afro-Jamaican singer. 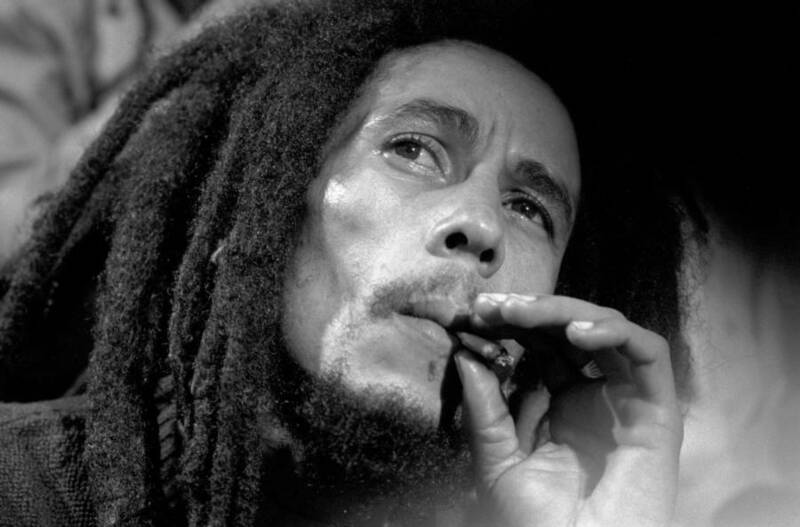 When Marley was ten, his father died and he and his mother were forced to move to the Trenchtown slum of Kingston. It was there that the young Marley was exposed to ska, rocksteady, and, eventually, reggae, a genre that Marley would ultimately popularize around the world. In Trenchtown, Marley formed the Wailers with Peter Tosh, another Trenchtown musician, and Bunny Wailer, Marley's step-brother. In the 1960s and early 70s, these three young men honed their craft as musicians and songwriters in Jamaica, the United States, and the United Kingdom. 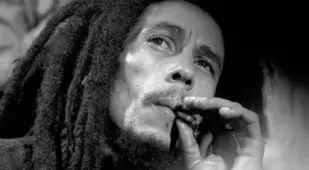 It was also during this time that Marley and his two compatriots converted to Rastafarianism, a Jamaican Abrahamic religion that emerged in the 1930s. 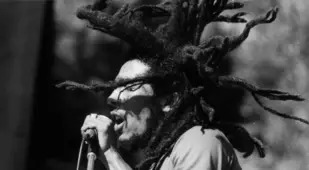 Ultimately, Marley and the Wailers would bring many of the ideas and practices of Rastafarianism to the mainstream in a way that had never been done before. In 1973, the Wailers scored one of their first big hits with "I Shot The Sheriff," a classic that became even more popular after it was covered by rock musician Eric Clapton. Likewise, the album on which the song appeared, Burnin', earned the Wailers critical and commercial success. However, only a year after its release, the original group split up. 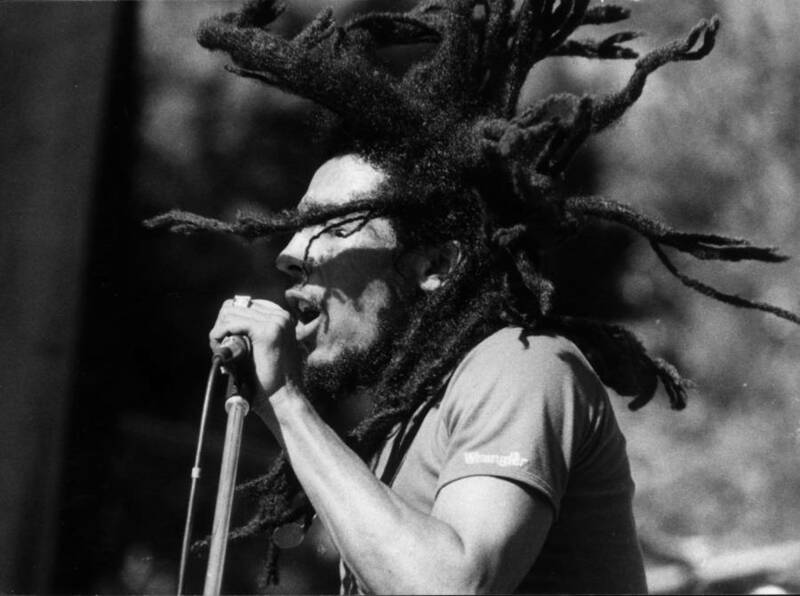 Now with a new backing band, Marley forged ahead, and became an international sensation following the release of his hit album Rastaman Vibration in 1976, preceded by Marley's breakout single, "No Woman, No Cry." 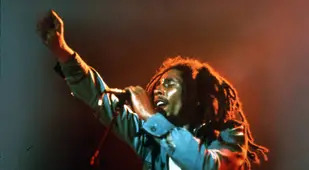 With his newfound fame, Marley attempted to calm political violence in his home country, holding a "Smile Jamaica" concert in 1976, at which he worked with Jamaican Prime Minister Michael Manley to call for an end to domestic conflict. 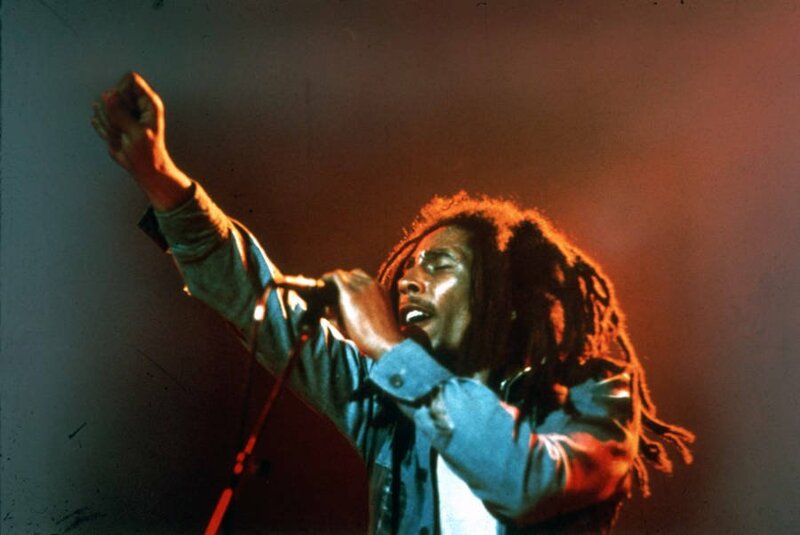 Though he had been shot by political extremists in a failed assassination attempt two days before the event, he played the concert anyway, and even returned to hold a similar concert two years later in 1978 called the "One Love Peace Concert." 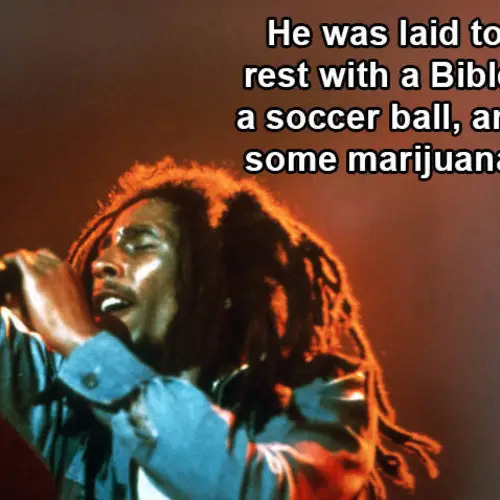 But beyond performing in his home country, Marley toured the world as he released many more albums, wherein he spread his message of peace, love, and unity — as well as pleas for decolonization, Pan-Africanism, and marijuana legalization — to all who would listen. 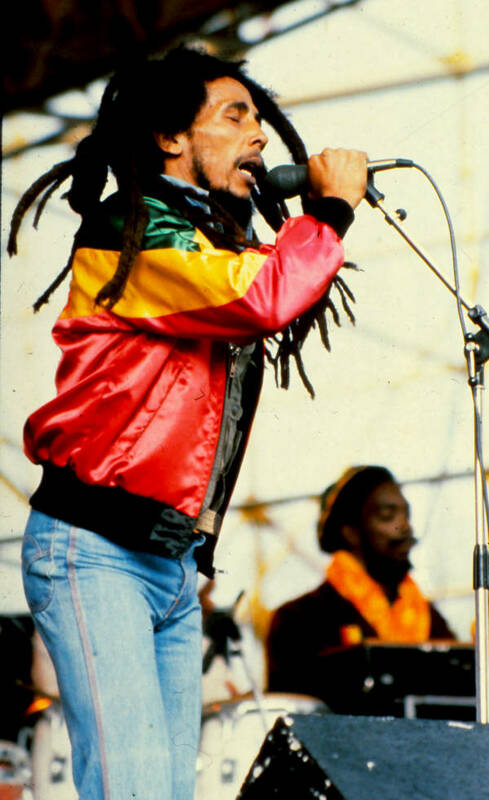 However, in 1981, four years after doctors had first discovered a tumor on his toe, Marley passed away from cancer. Though he passed long before his time, his legacy remains strong today as he remains a venerated icon the world over. 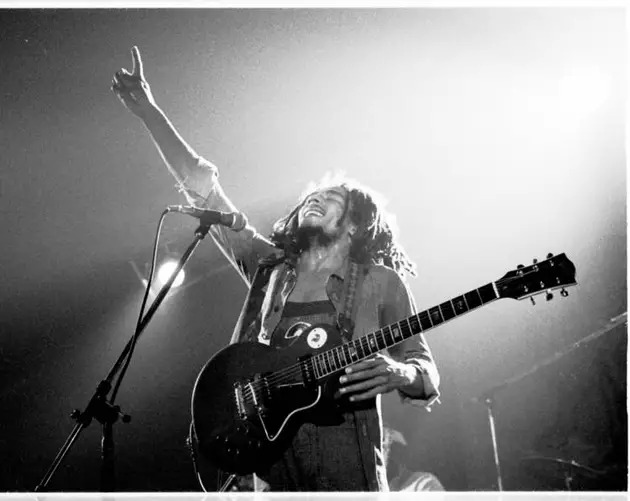 The Bob Marley photos above capture the unique soul and personality of this revered artist. 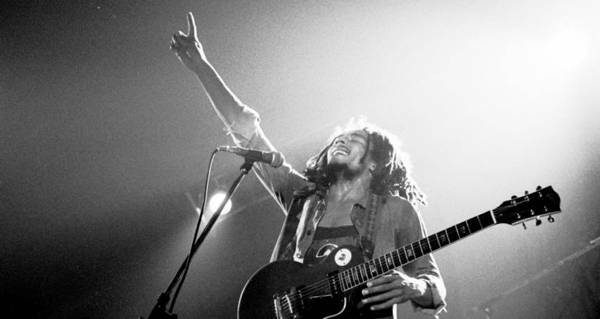 After checking out these Bob Marley photos, have a look at some of the best Bob Marley quotes you'll ever read.